I love the lightning affect. I'd prefer gundam seed or seed destiny wall but this isn't bad for a gundam wing wall. 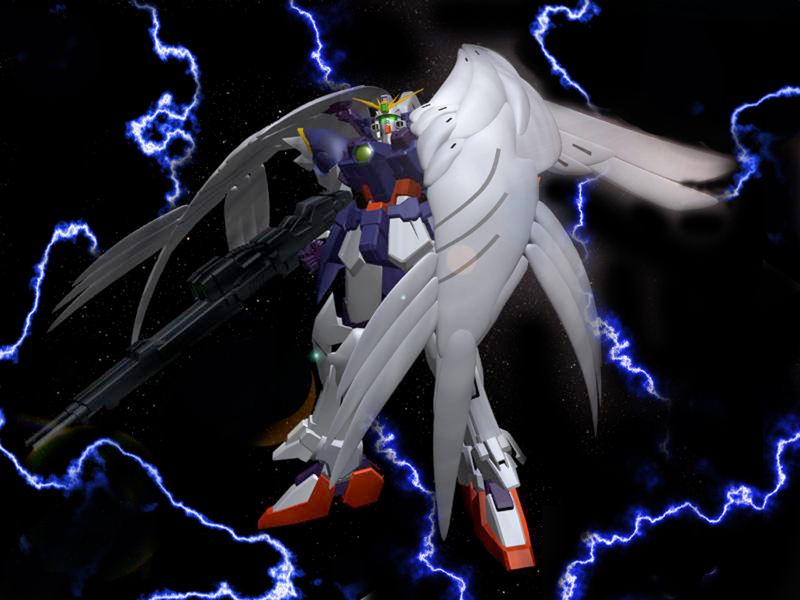 yeah, the lighting affect is cool, also wing zero custom. NICE!